City Church has a vision to be for the gospel and for the city of Tallahassee. 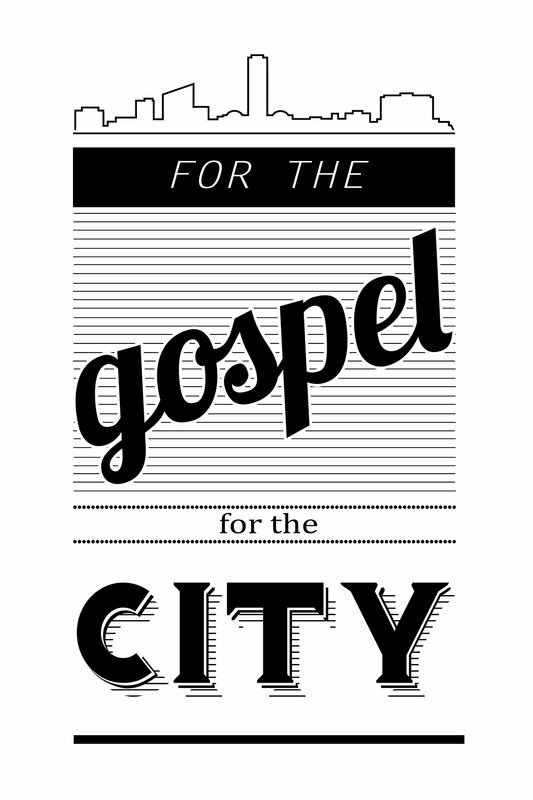 To bring the truth of the gospel into the city, we must be involved in the life of the city. Being for the gospel and for the city means following Jesus into the culture of Tallahassee, living by God’s Word and sharing it with others. We believe that if Tallahassee is reached for the gospel, then it has the potential to impact the entire world for God’s kingdom. At City Church, we want to be provoked and not offended by sin. We believe the Bible shows us God’s design for how we should live in a way that is for our good and His glory. However, we recognize that we all have fallen short of God’s commands and have rebelled against Him, and we need Jesus Christ as our Savior. This truth causes us to view those who sin because they do not know Jesus with compassion rather than judgment. Instead of condemning others, the gospel motivates us to reject self-righteousness and love people as we share the truth with them. From the working professional to the college student to the stay-at-home mom, no one is just filling the hours of the day with empty work. Being Called, Not Employed means believing that God has you exactly where you are for a reason that is bigger than your own dreams and ambitions. As Christians we are called to be distinct, excellent and faithful in our work. We view our daily jobs as a mission field where we can build genuine relationships with those around us. By working hard and loving people, we will point others to Christ and discover opportunities to share the gospel. People aren’t meant to go through life alone. Joining a community allows you to connect with others, to build friendships, and to share the successes and struggles of life with one another. Community provides accountability and encouragement as you follow Jesus and take next steps in your faith. At City Church we believe community is an essential part of the Christian life, and that City Groups are the best way to grow together as we grow closer to Christ. In community we are able to learn, care for one another, and serve others better together than we can alone. In every story in the Bible where someone meets Jesus, that person is changed. Jesus meets us where we are, but once we know Him, we won’t stay the same. As Christians, growing in our faith simply means becoming more like Jesus: modeling our lives after His life on Earth and telling others the truth about Him. We know we are growing if we are pursuing holiness, loving people well, and sharing our faith, looking to Jesus as the ultimate example and the only Savior. In Matthew 20:28, Jesus tells his disciples that, “the Son of Man did not come to be served, but to serve, and to give His life—a ransom for many.” Because Jesus gave Himself up as the ultimate sacrifice for us, we are also called to serve others. At City Church we believe that the Church does not exist for us. We are the Church and we exist for the world. We have the responsibility and the opportunity to show the love of Christ by serving other people before ourselves.